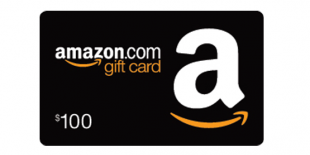 Win a Cozmo By Anki, Valued at $190. 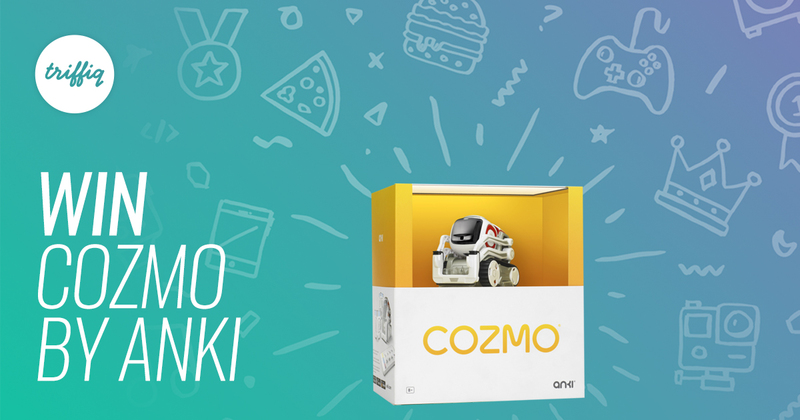 Say hello to Cozmo by Anki, the real-life robot with a personality that evolves the more you play together. Think Wall-e meets toy digger, palm-sized Cozmo rolls on customisable treads and has a penchant for interactive fun. 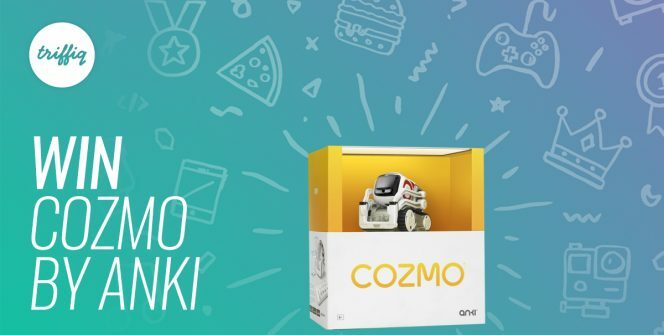 Play games and learn to code with the free Cozmo app on iOS or Android. High-tech without being technical, it’s a connected robotics platform for everyone. 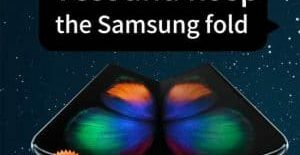 Playtime just got Triffiq!